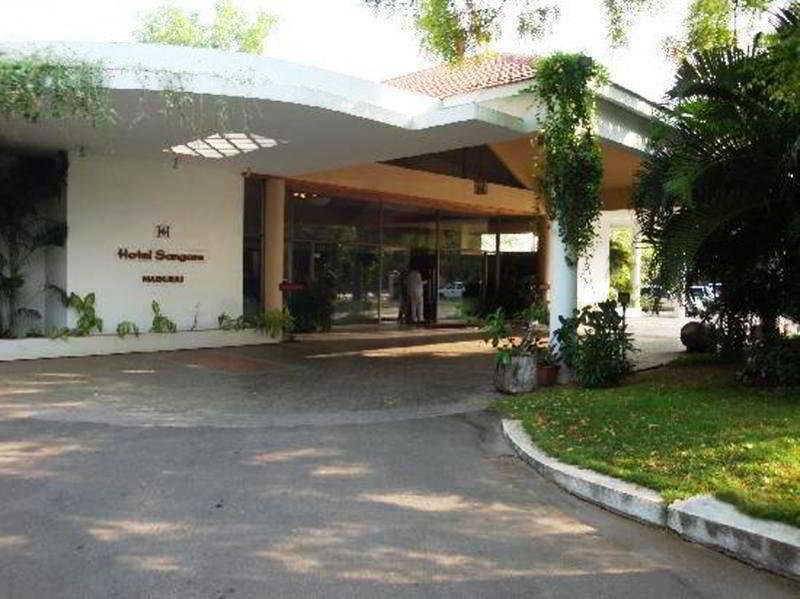 The hotel is located on Alagarkoil Road in Madurai, and all places of tourist interest are easily accessible. Madurai airport is just 14 km from the hotel, the railway station is 5 km and the bus stand is only 3 km away from the hotel. 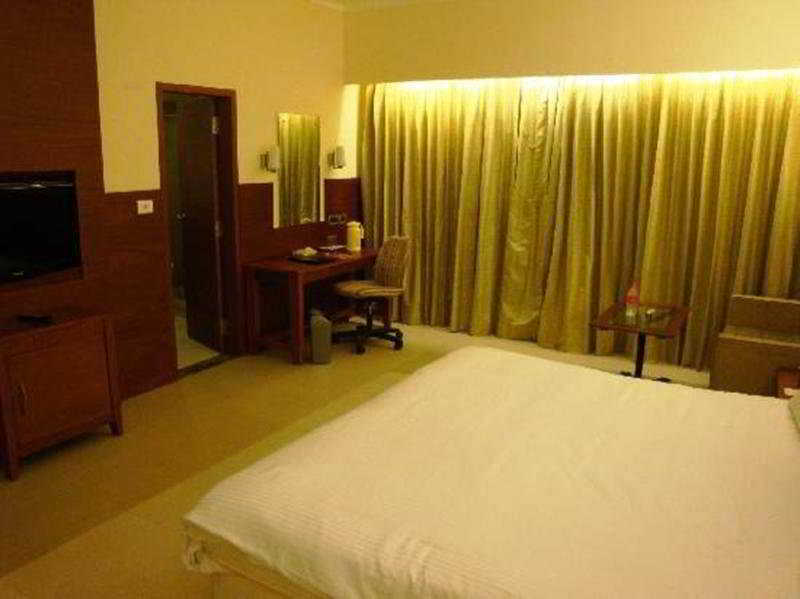 This budget hotel provides comfortable accommodation in 60 rooms with a host of world-class amenities sure to make business or leisure guests' stay a delightful experience. 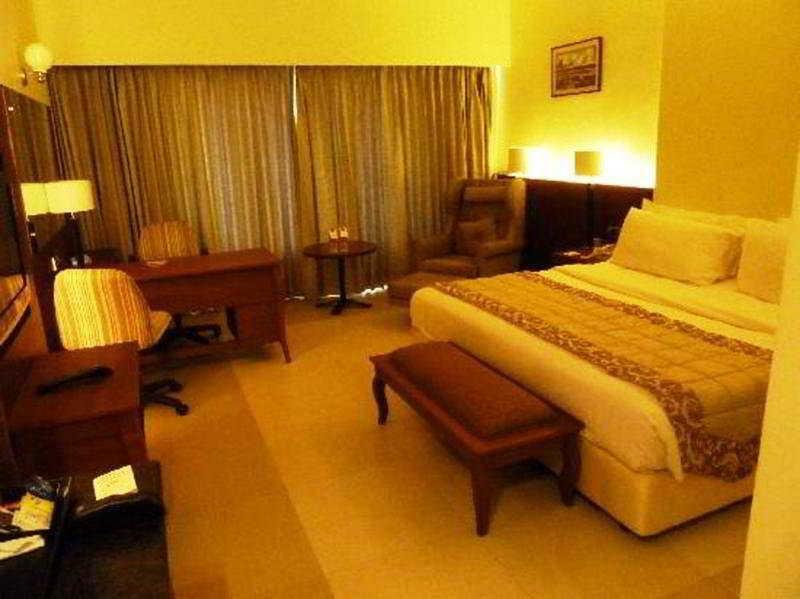 The air-conditioned hotel features a modern conference hall with all audio-visual and conferencing facilities. 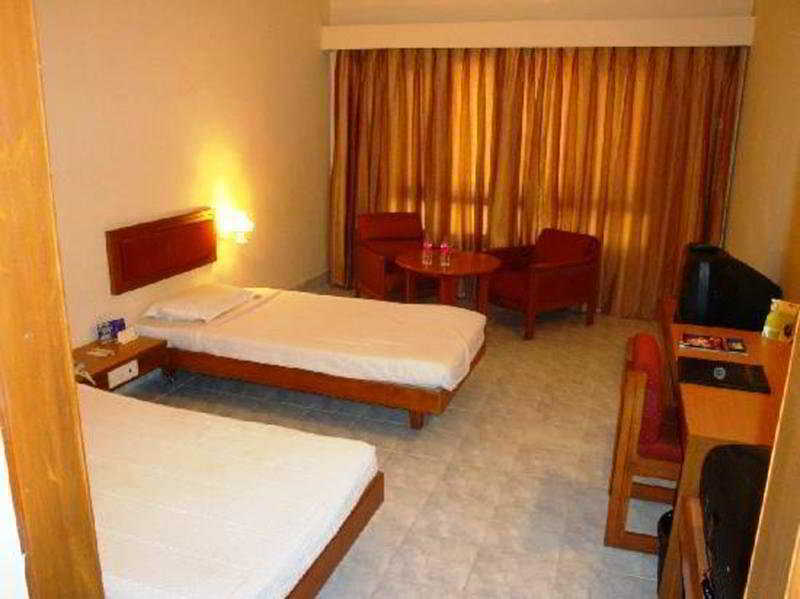 Further facilities include a lobby with currency exchange facilities and a hotel safe for valuables, a bar, Internet access, room and laundry services, and a car park. 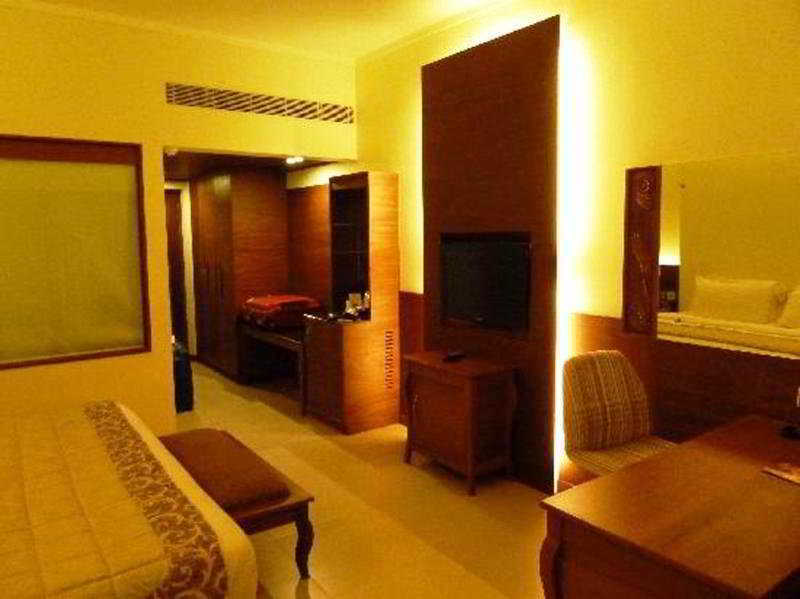 The guest rooms feature traditional decor and modern conveniences lending them a home away from home feel. The comfortable and fully furnished guest rooms are equipped with a host of modern amenities, such as satellite TV, a telephone, study table, wall-mounted mirror and an en suite bathroom with a shower and a bathtub. Guests may take a dip in the outdoor swimming pool. You travel. WISE donates! Booking Sangam at the best price includes a donation to your favorite charity, at no extra cost! We brought 18+ million euros to local communities providing social services to 150.000+ people from vulnerable groups. We support #GlobalGoals.